Home of the Hyper Delta Blues! Todd the Fox shows are filled with upbeat, energetic originals mixed with stylized covers and old standards to the set when appropriate (i.e., longer sets, playing to a new crowd, new venue, city). The shows tend to be high-energy with audience members dancing, singing along, and generally having a great time! Feel free to check out some of the videos and or listen to the MP3s to get an idea of the energy and style of the performances. Todd the Fox is based in Dayton, Ohio with a primary touring region of Ohio, Indiana, and Northern Kentucky. Where is Todd the Fox gonna show up next? 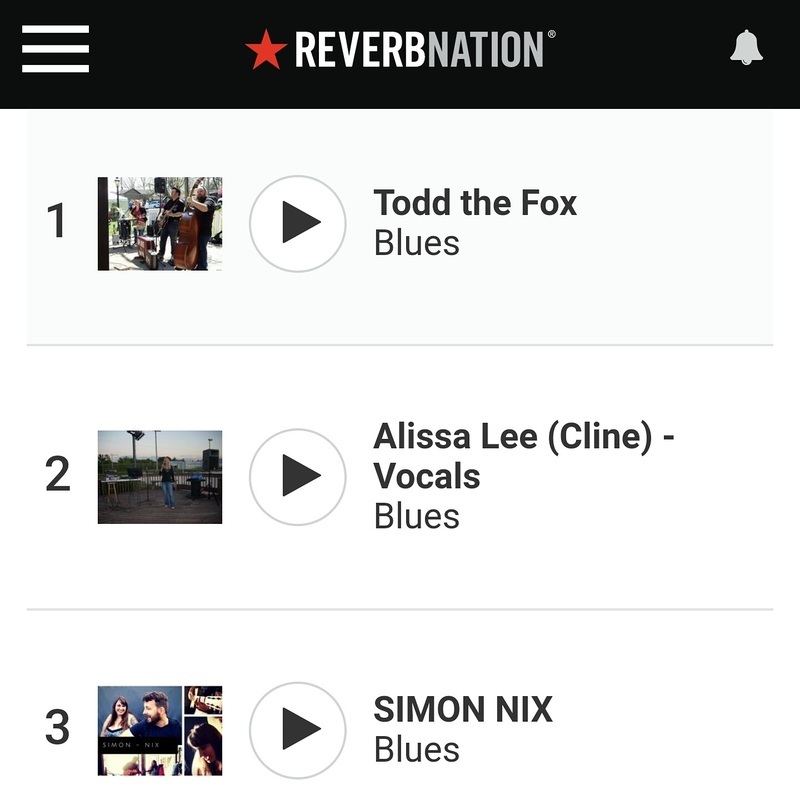 Todd the Fox is on ReverbNation! Click on the link and help us top the local charts just by listening to a song!